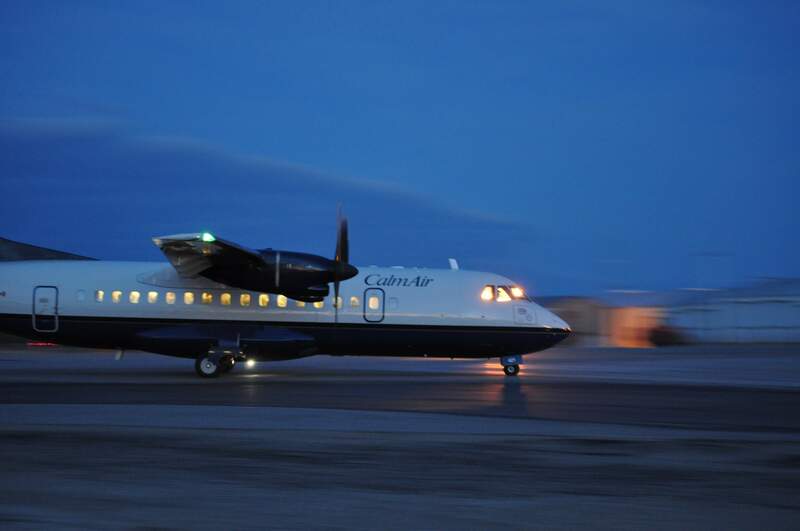 Calm Air is a regional Air Operator and AMO based out of Winnipeg, Manitoba, Canada with service extending to northern Manitoba and into the Kivalliq Region of the Canadian territory of Nunavut. Currently in operation are seven ATR 42-300/320 series aircraft and five ATR 72-202’s. The company focuses on scheduled regional passenger flights and cargo servicing to remote communities. 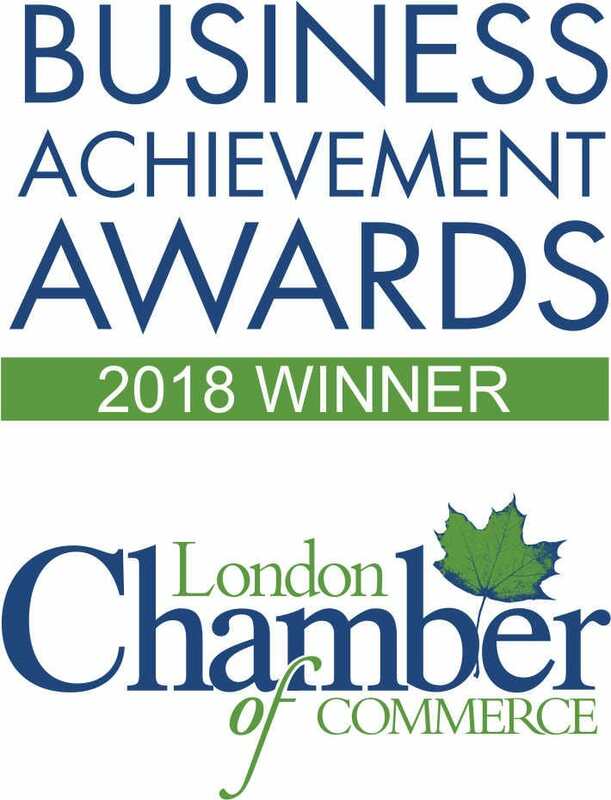 They also offer charter operations including fuel hauling, firefighter transport, and sports team transport for organizations such as the AHL’s Manitoba Moose. As Calm Air transitioned over the past 30 years from a fishing charter float base to a fully certified AMO and transport category air operator, it was clear that a basic maintenance tracking system was no longer adequate. 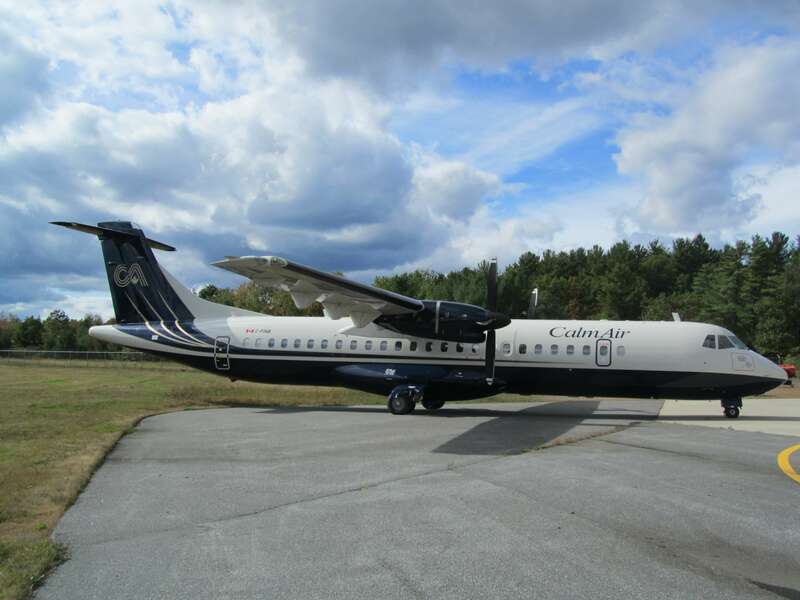 In 2006, knowing full-well that the company would require a more robust maintenance solution to accommodate for future growth, Calm Air proceeded to search the market for an effective aviation management software package. 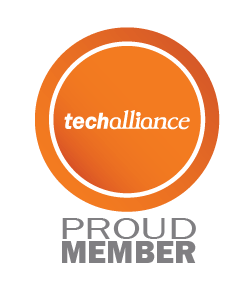 The company determined that their solution of choice would have to be fully-scalable, so that they would never outgrow the software. They also concluded that they would need to partner with a trusted software provider, with a track record of streamlining and expediting business processes at aviation operations. Calm Air did their research and determined that WinAir was the solution to their requirements. The advanced capabilities of the maintenance schedule management features in WinAir, as well as the integrated link that was provided between maintenance and inventory control, were factors that facilitated the switch to the software. Furthermore, these capabilities would in return provide Calm Air with the capacity for the fleet growth that was underway at the company. Shortly after the switch to WinAir in 2006, Calm Air began scaling up the import of the ATR 42 and ATR 72 series aircraft into Canada. This change to Calm Air’s operations was facilitated by the newly implemented WinAir maintenance tracking system. The software proved to be fully capable of handling the complex maintenance schedule requirements of transport category aircraft. Through this new relationship, there have been several challenges that Calm Air has faced while attempting to improve paperwork and production efficiencies, notably in the fields of paperwork auditing, technical dispatch procedures, and the tracking of life limited aircraft components and their airworthiness limitations. 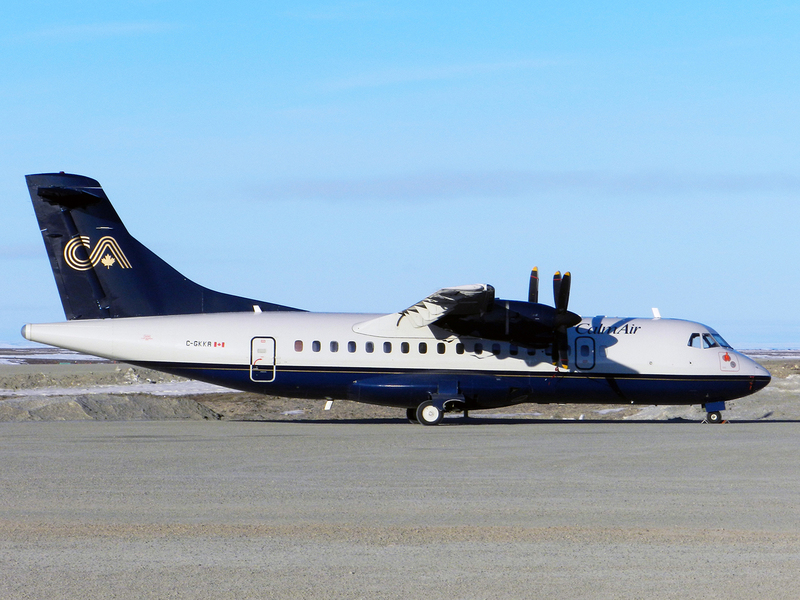 “Where the relationship with WinAir has proved valuable is in the ability of the customer to bring these specific challenges forward, and work alongside the development team to come up with a customized solution to fit the needs of the operation,” says Calm Air Maintenance Programs Manager, Derek Denolf. 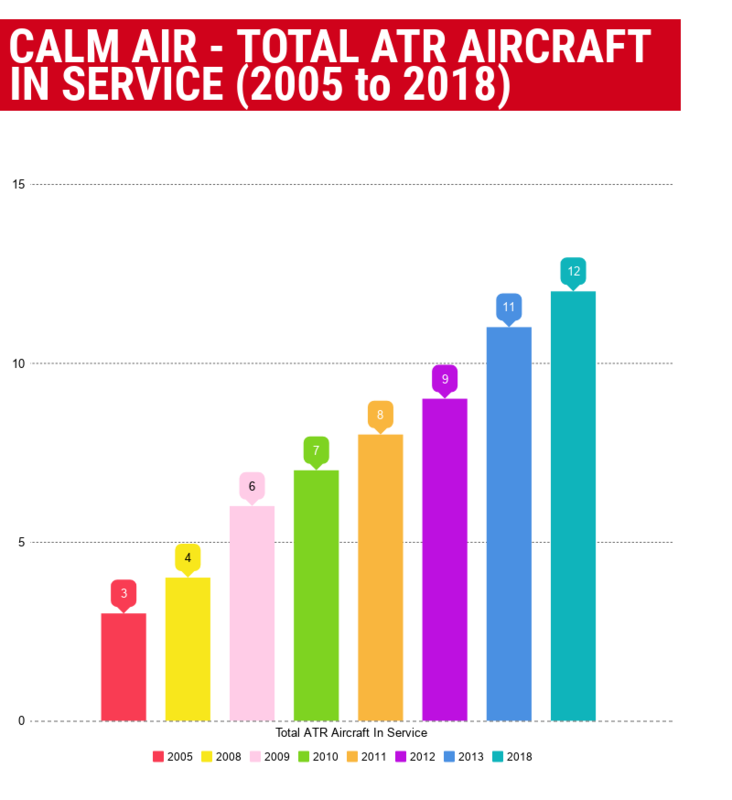 In the example of technical dispatch of the aircraft, Calm Air and the WinAir team have been able to work together to develop a printable report customized to Calm Air policy that serves as a one-stop display of all information required by the local regulating authority. The availability of this printable report has the positive effect of reducing paperwork errors and resulting audit findings, reducing labor hours required by staff to collate this information, and in the end facilitating the proper communication of aircraft status from maintenance staff to flight crews. It is this kind of automation and reduction in “WinAir external” processes that has helped Calm Air implement a lean management approach to running an airline. 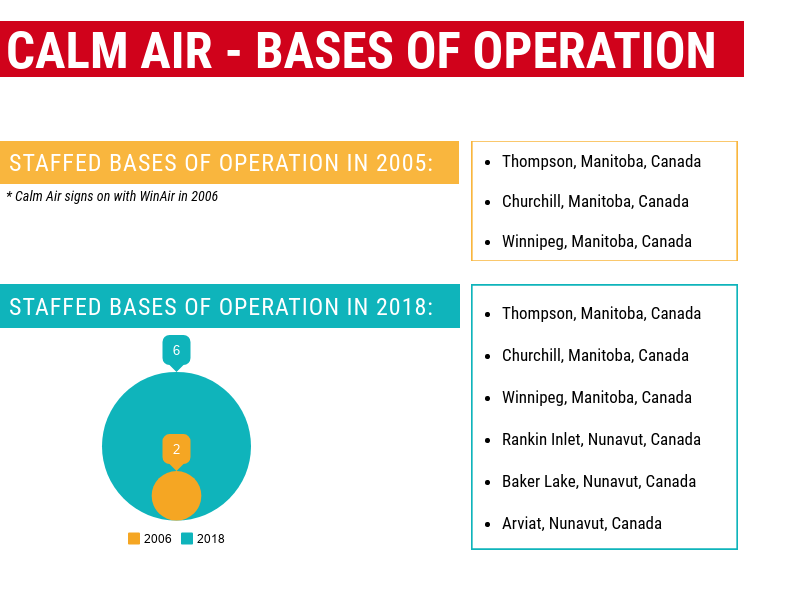 “Since signing on with WinAir, Calm Air has been able to increase from 3 staffed bases to 6 staffed locations, and has imported 2 new aircraft types into Canada; imports that were aided by the compliance recording capabilities of the new system,” says Denolf. WinAir’s solution to these types of requirements is the use of a Tree View approach to component assemblies and a task structure that makes provisions for discard-type maintenance tasks. The ability exists, for instance, to build a 30-piece landing gear assembly and assign a discard task with part number specific life limits, scheduled individually for each piece. Furthermore, the history for each of these subcomponents can be loaded into the program while the part is still on the inventory shelf. This progressive approach allows the workload to be spread out as time is available, which is very advantageous to the Engineering/Technical Records department. Once the assembly has been installed on the aircraft, the Tech Records team can perform the install of the assembly with a single part movement, and the history for all sub-components is loaded into WinAir automatically. As Calm Air continues to seek growth by acquisition of new markets and fleet renewal, we anticipate that our maintenance department will also expand. This will bring with it many new burdens and complexities. 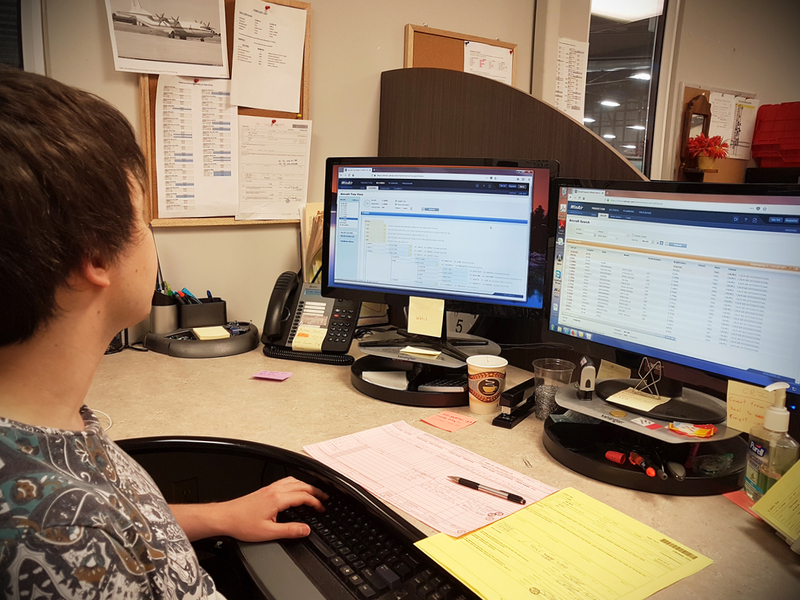 And as the industry evolves, moving away from paper records and more towards a digitally managed aircraft history, Calm Air must follow suit in order to maintain a competitive edge and to ensure that a time efficient manner of aircraft record management is in place. With growth comes challenges, and with that comes opportunity. Although there will be challenges in the future, we have no doubt that once again, WinAir will be able help us overcome them, so that we can reach our operational goals. With the support of the WinAir team behind us, our organization is eagerly looking forward to industry leading changes to come. Would you like to learn more about how your aviation operation will benefit from WinAir? If so, then contact us now to book your time for an online demonstration of WinAir!